So recently I have paired up with Magnum PR and Gourmet Garden to host a giveaway for you peeps, especially for those who love cooking up a feast in the kitchen. 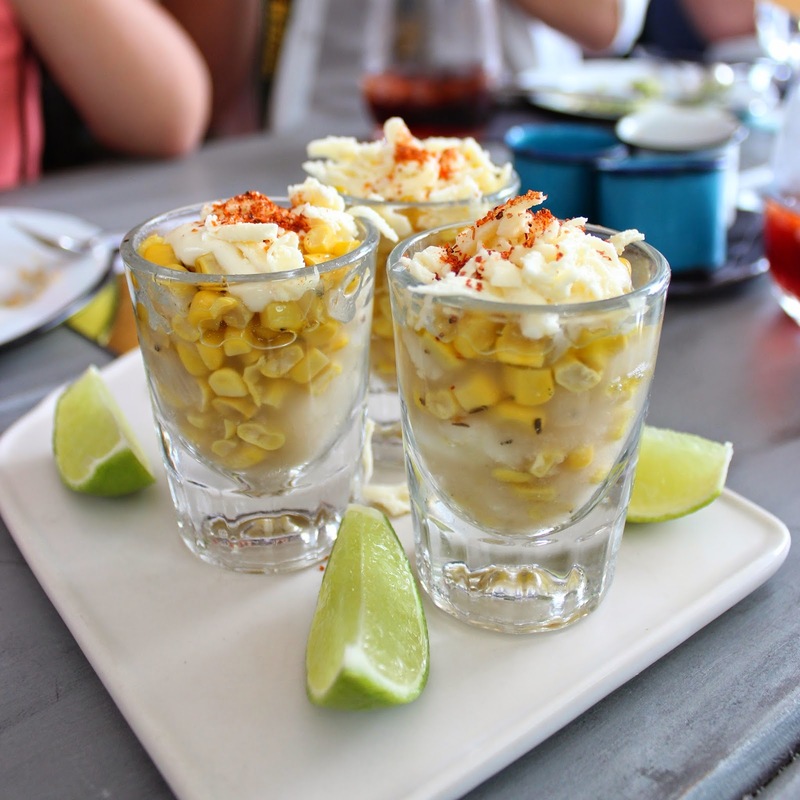 Taste the world with Gourmet Garden. These tubes offer the ease and convenience of gourmet cooking with its popular range of squeezable tubes. Gourmet Garden's organically grown herbs deliver the culinary attributes of fresh colours, flavours and aromas whilst giving the consumer a decent shelf life of up to 12 weeks. To enter, simply let me know what you would cook with any or even all five tubes via the comment box below. 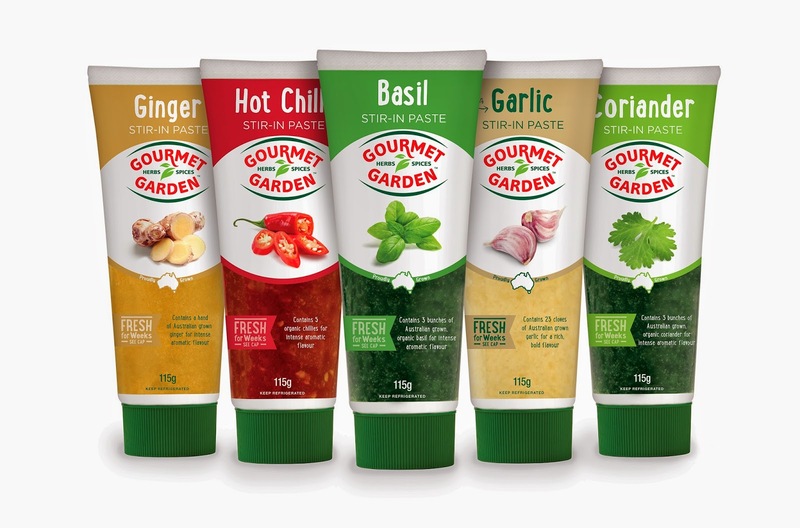 The prize will include Gourmet Garden's classics - basil, coriander, garlic, ginger and hot chilli. I will be choosing one winner. Competition closes at 9 pm AEST on the 20th of May 2014. I will be emailing the winner shortly after so please make sure you leave your email address either in the comment box or feel free to shoot me an email at foodisourreligion@gmail.com so I can find you! Competition is only for NSW residents only.